Holding environment, also referred to as “pressure cooker” (Heifetz et al., 2009, p.306), is defined as having “The cohesive properties of a relationship or social system that serve to keep people engaged with one another in spite of the divisive forces generated by adaptive work” (Heifetz et al., 2009, p.305). Holding environment provides appropriate adaptive challenges and supports to employees, neither stressing them out to the point when they are no longer able to function well nor letting them get away with avoiding doing the difficult adaptive work. 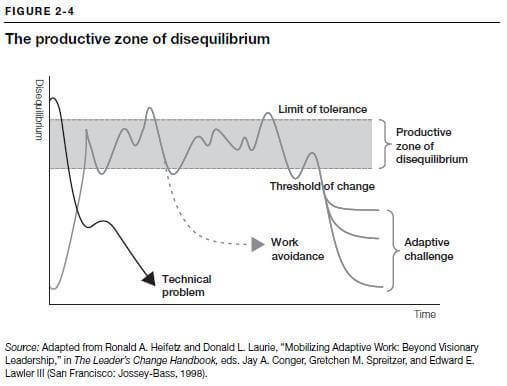 Figure 2-4 provides an elegant illustration of the productive zone of disequilibrium that a leader must regulate in response to organizational stress levels in order to productively address adaptive challenges (Heifetz et al., 2009, p.30). 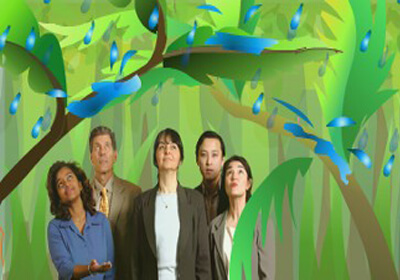 Can Adaptive Leadership skills be developed? I just came across this article as I was trying to remember the concept of “productive disequilibrium.” Thank you!! Hope you are well!! !